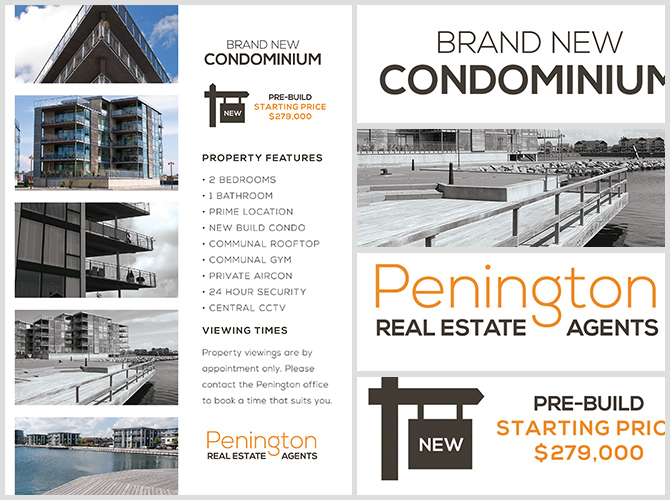 Penington Flyer Template is a simple real estate flyer template that focuses on portraying the important information about your sale as quickly as possible. 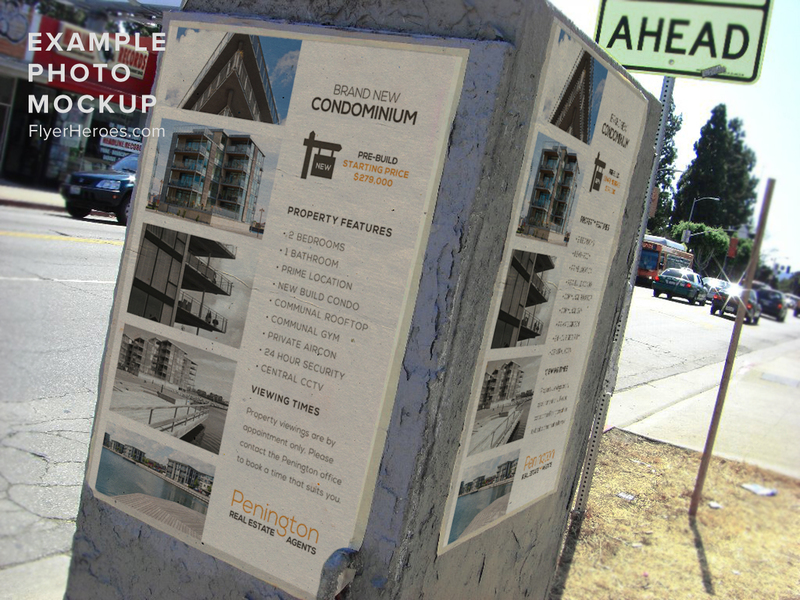 A simple two column layout allows you to insert images of your property down one side with important text-based information laid out down the other. 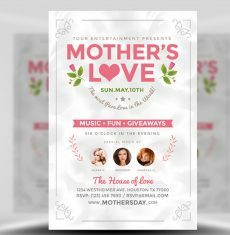 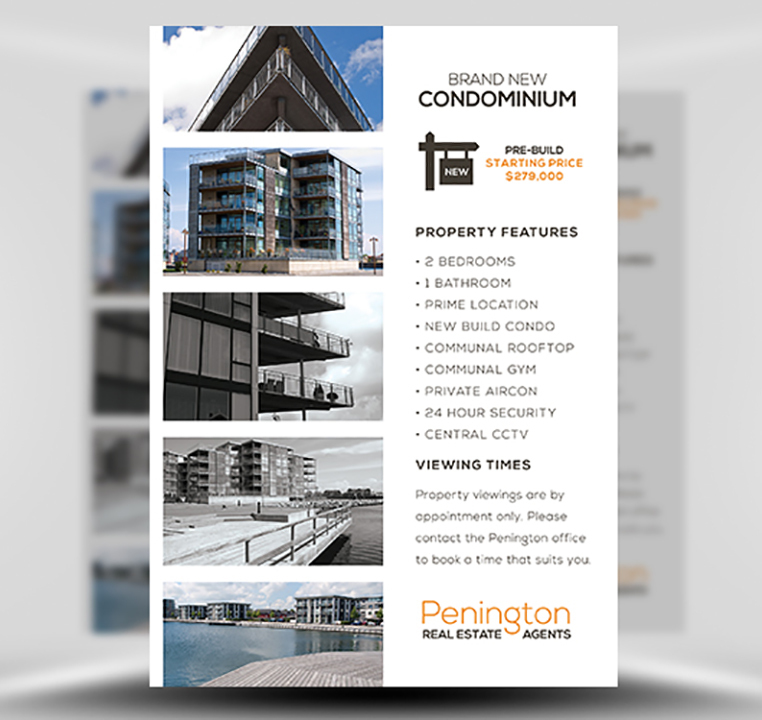 Very easy to use, Penington Flyer Template gives you the ability to create a clean and clear real estate flyer design quickly and easily. 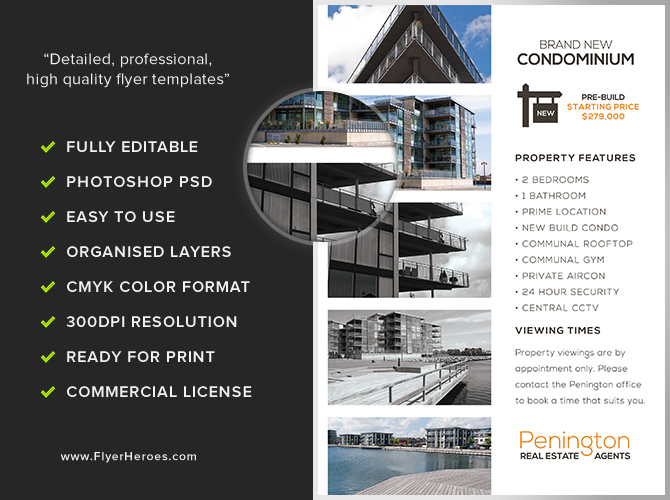 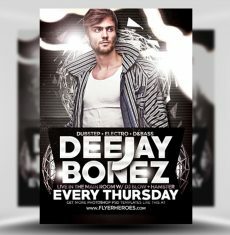 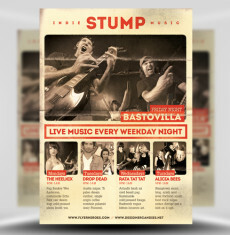 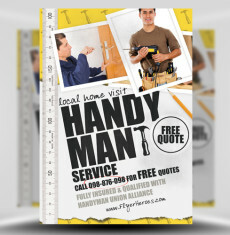 Penington Flyer Template is a premium Photoshop PSD flyer / poster template designed by FlyerHeroes to be used with Photoshop CS4 and higher.